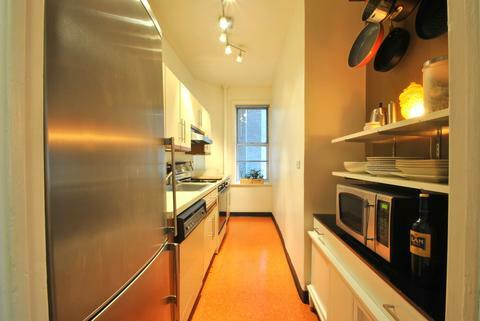 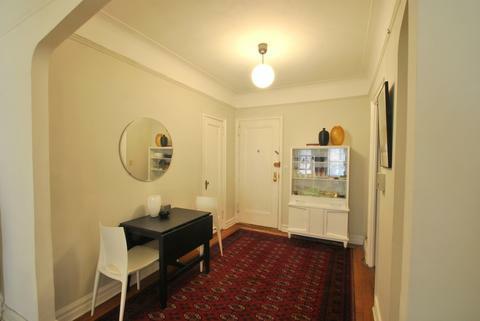 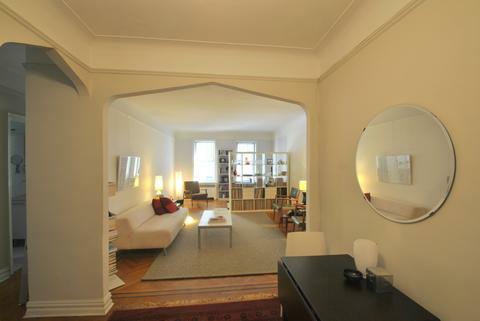 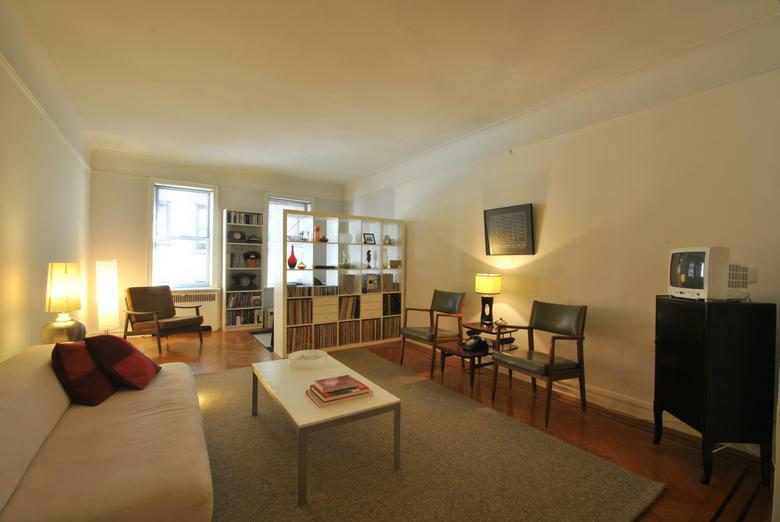 Come home to this beautiful junior-4 apartment with so much to offer. 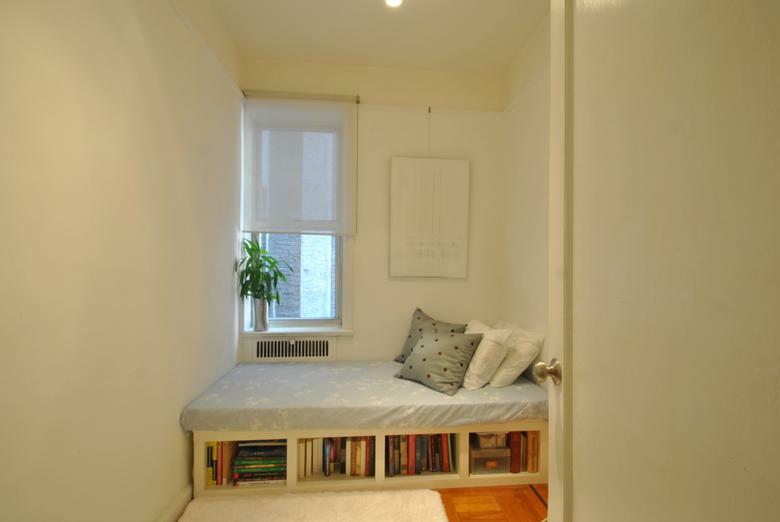 With great square footage, and a fantastic layout separating living and sleeping areas, there are endless possibilities for arranging this space to suit your specific needs perfectly. 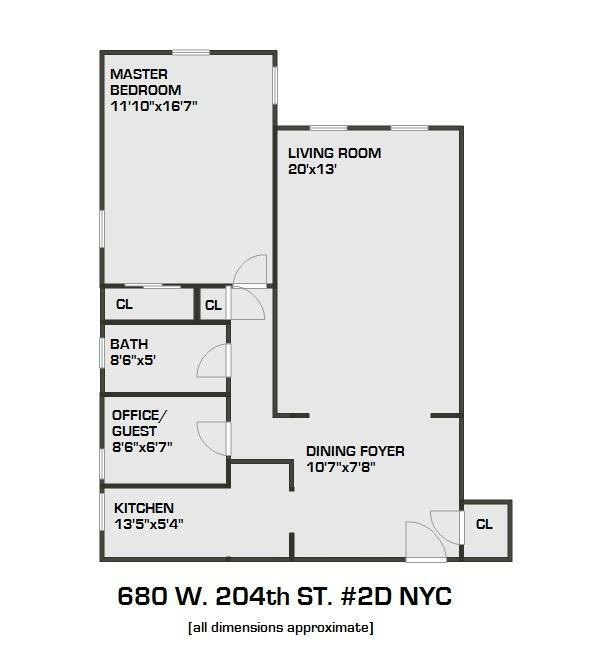 Large dining foyer and huge living room spacious enough to include a home office. 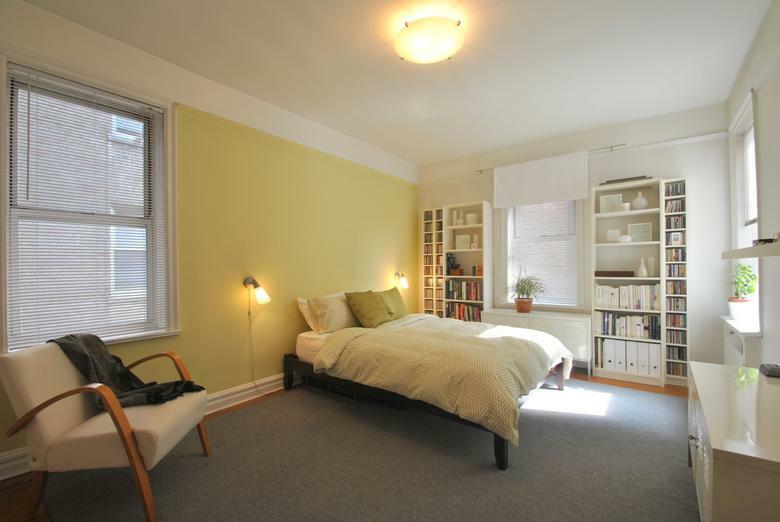 The sun-filled master bedroom is likewise generously sized, and can fit a king bed with ample room to spare. Add to this a cozy, serene bonus room, which can be used for anything from a nursery/child's room, to a home office/work space, to a guest room. 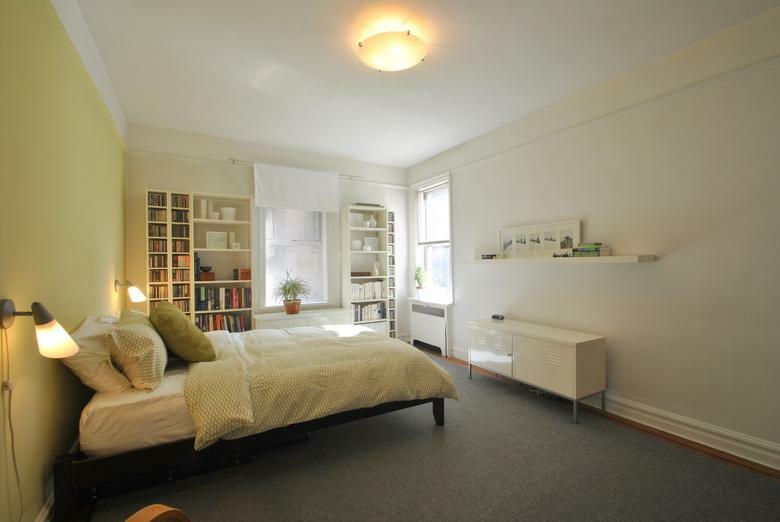 This lovingly maintained apartment features oak hardwood floors with mahogany inlays throughout, period art deco details, and fantastic closet space. 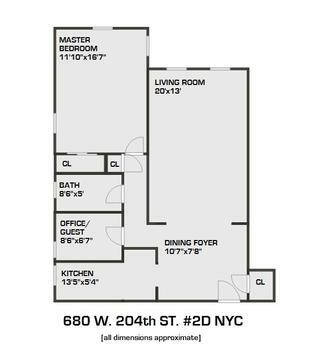 Immaculate and updated older kitchen with dishwasher, new stainless steel refrigerator, and tiled backsplash; move right in, keep it as is, or take your time making it into your dream kitchen with an easy renovation. 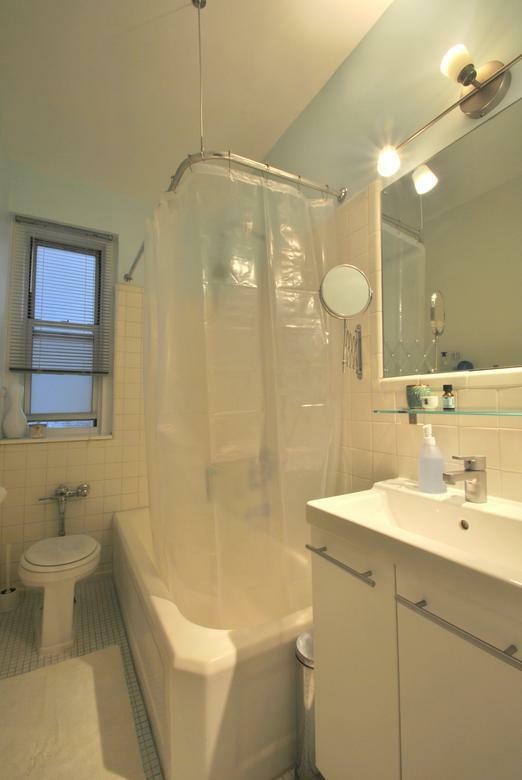 Bath has been renovated with new sink and vanity, tile floor, and fresh skim coating, and retains original features such as the large soaking tub. 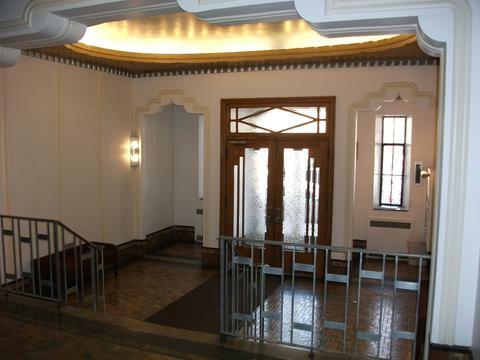 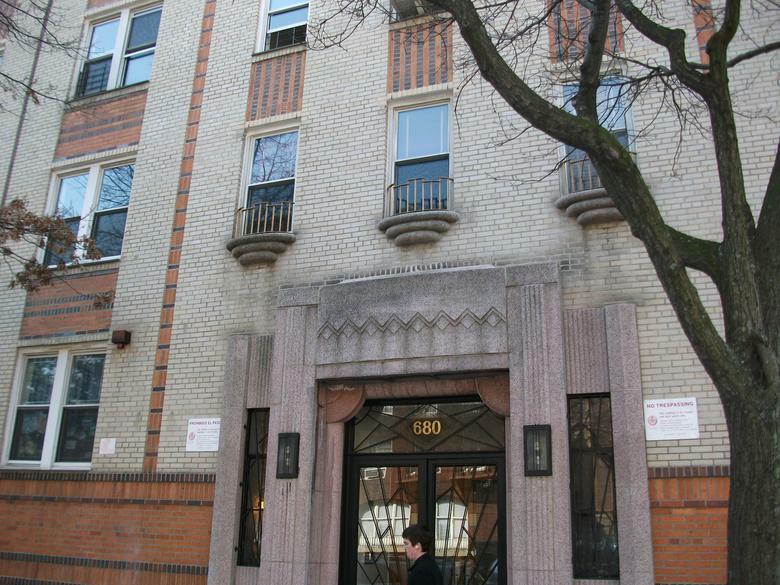 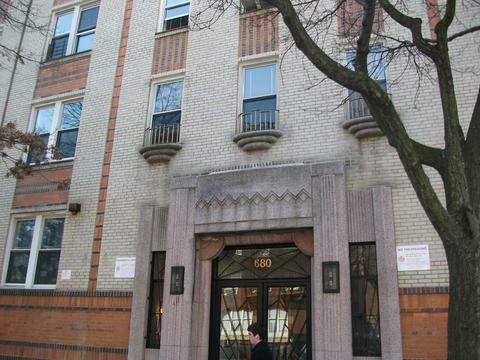 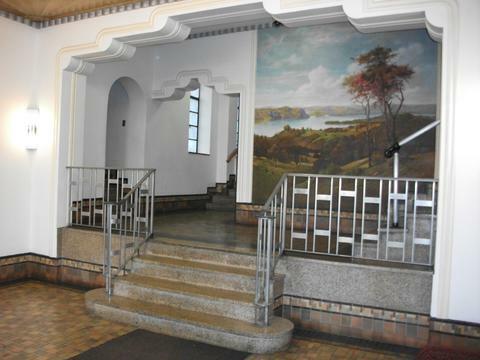 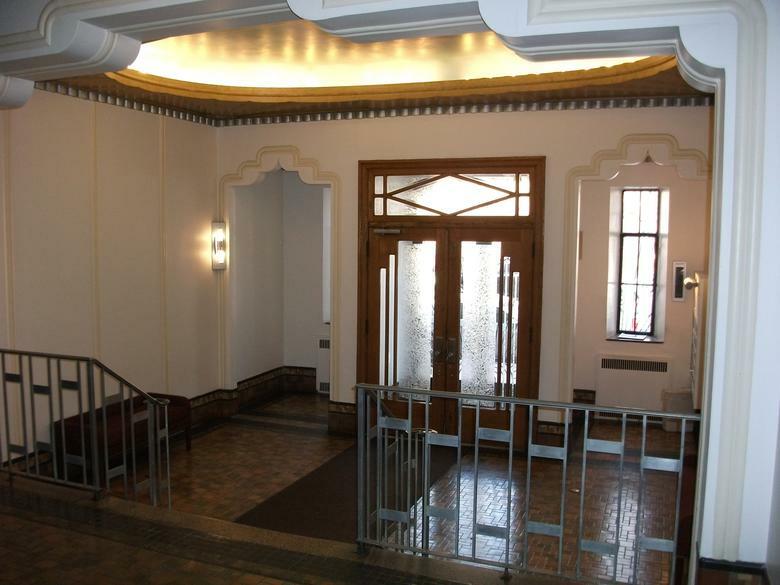 680 W. 204th Street is a beautiful building with a gracious, restored art deco lobby, well-maintained common areas, lovely communal garden, storage lockers/bike storage and laundry in basement, a fantastic live-in super, and great neighbors. 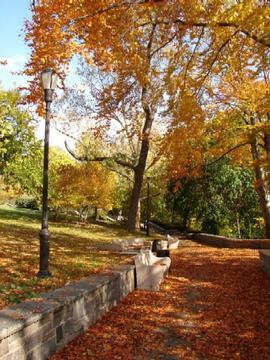 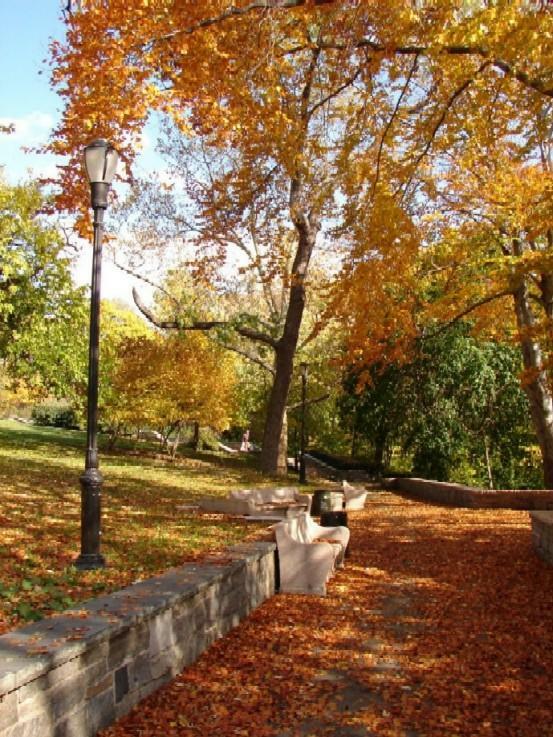 And the location can't be beat: surrounded by gorgeous parks with tennis courts, dog runs, and hiking trails, you are also only steps from express train (or express bus), groceries, post office, UPS, dry cleaners, weekend farmer's market, gym, and numerous restaurants. 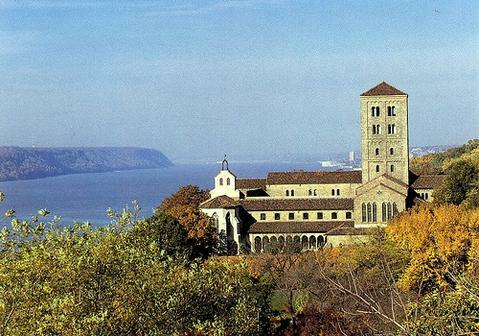 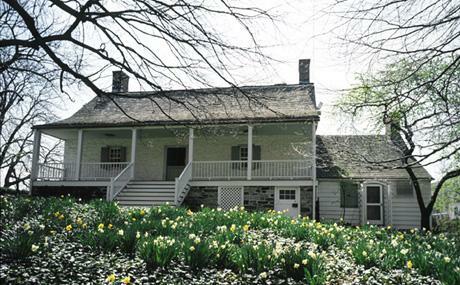 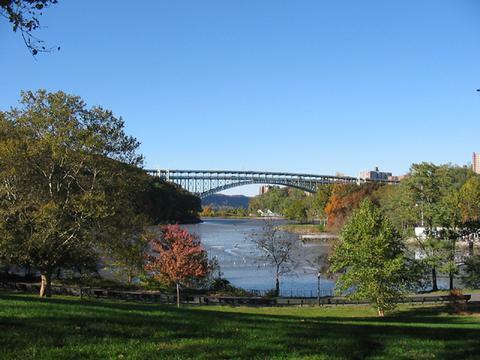 A wonderfully vibrant neighborhood, Inwood truly is Manhattan's last best-kept secret.